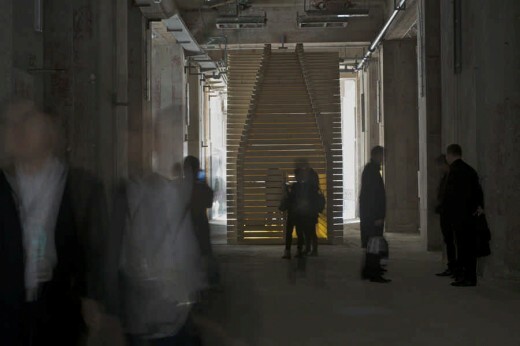 The second part of Re-Creation, an installation by Lassila Hirvilammi Architects, was completed at the Shenzhen Bi-City Biennale for Urbanism and Architecture (UABB) in January. The first part of the installation was constructed in Finland and unveiled at the opening of the Biennale in January 2013.The second part was constructed after the opening. Read the related press release here. 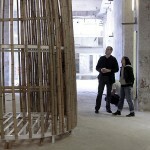 Based on a concept by Anssi Lassila, the installation is a spatial exploration of origin and copyability. As its title suggests, Re-Creation draws on a universal concept of space, giving it two different forms in two different cultural contexts, one in Finland, the other in China. 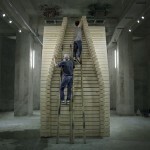 The installation acquired its final form as a team effort with local master carpenters. The Finnish and Chinese “spaces” differ noticeably from each other in their materials, techniques and vocabulary. 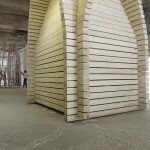 The Finnish part of the installation is made of spruce logs, and the newly unveiled Chinese part features locally crafted bamboo using traditional Chinese construction methods. The Museum of Finnish Architecture is also staging a separate exhibit featuring a video and photography exhibit providing a blow-by-blow document of how the spruce and bamboo structures came together. Constructed as a joint effort between designer Gigi Leung and master carpenter Richard So, the bamboo structure revisits Asia’s traditional architectural heritage. The bamboo poles are bound with metal hoops, giving them an arching, upward-tapering shape. Characterized by earthy colours and textures, the vertically accented Chinese structure differs visibly from its horizontal Finnish counterpart. Rays of lights enter the interior through cracks between the poles. 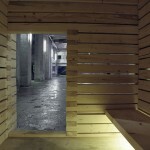 In the dark, the installation radiates warm light outwards. The exhibition was curated by the Director of the Museum of Finnish Architecture, Juulia Kauste. 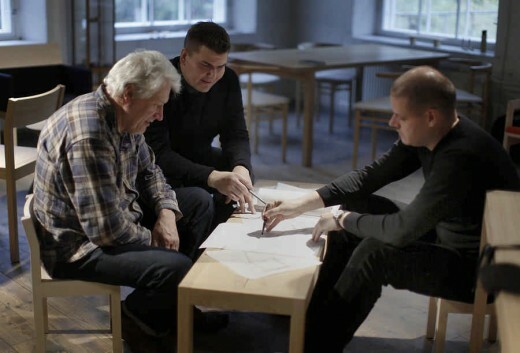 Re-Creation is a joint project between Anssi Lassila, Teemu Hirvilammi and their team of assistants including the main assistant Kazunori Yamaguchi. The Finnish part of the installation was constructed by master carpenter Kari Virtanen (Nikari Oy) and his assistants Mikko Mertz and Laura Mattila. 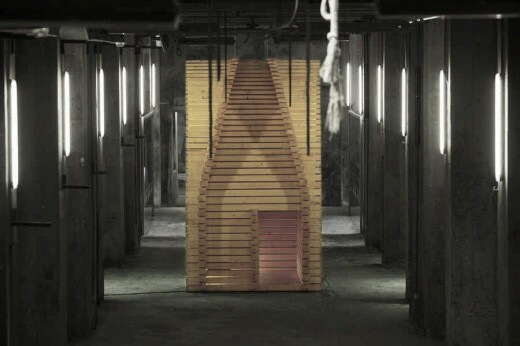 The Chinese part was executed by designer Gigi Leung (Gi-Space) and master carpenter Richard So and their assistants. The installation was documented by Tuomo Tammenpää, Pekka Turunen and Ville Tanttu. 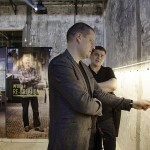 The project is a co-production with the Finnish Centre for Architecture. SZHK Biennale Installation 2009 Bug Dome by WEAK!